Every design and walkthrough teaches something new. The following are some of them that were the most helpful to me. long and of course always check the orientation before soldering. What specs are the spacers? Nice to see something with a strip of LEDs? I'm hand wiring a planck soon so could you explain the technique to make it work with easyAVR? Caulk around inner edge to ensure no shorts? Used a ribbon pulled apart? 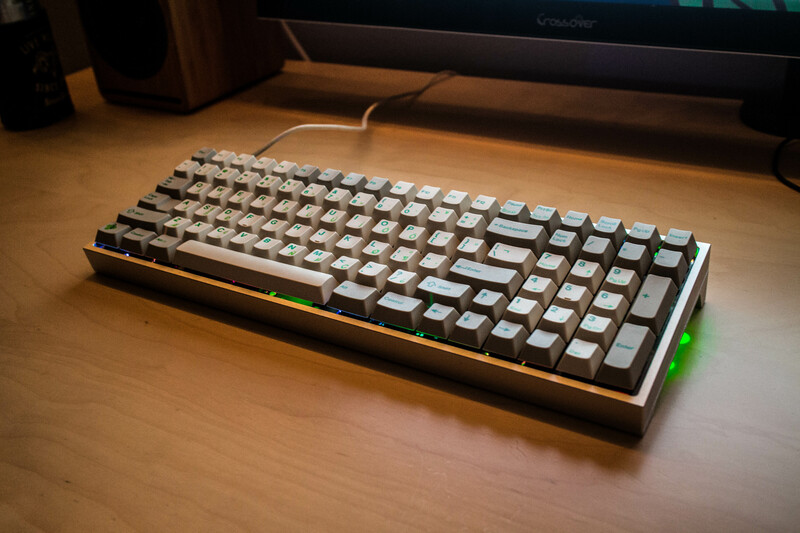 Doubleshot DSA PBT, do they exist? Can you block-out pins that you shouldn’t use so you won’t accidentally use them? Is there an insulator that you can apply after say to diodes? Can you wire an entire board without soldering? Can you use LED’s or a LCD to display the current layer?